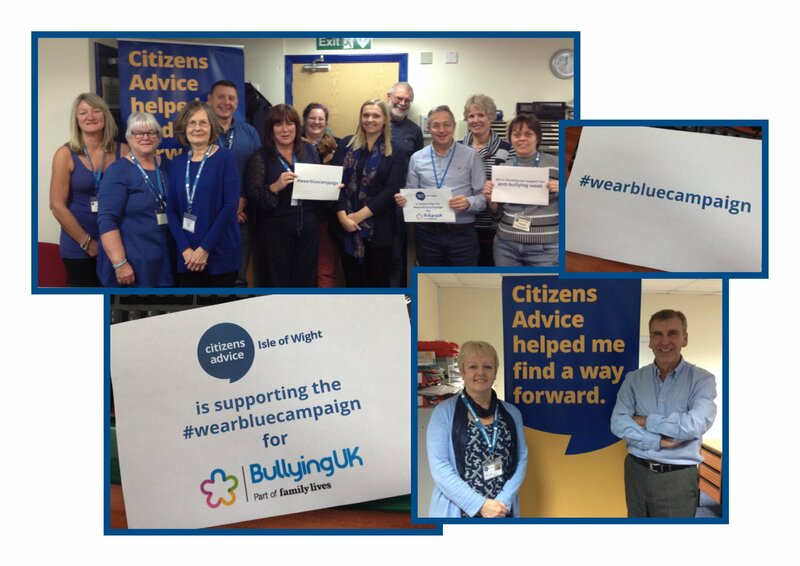 We launched our Wear Blue campaign on Friday 18 November 2016 and asked schools, organisations and individuals to wear blue and donate to Bullying UK. We think they look great and we are in awe of the support they gave us. 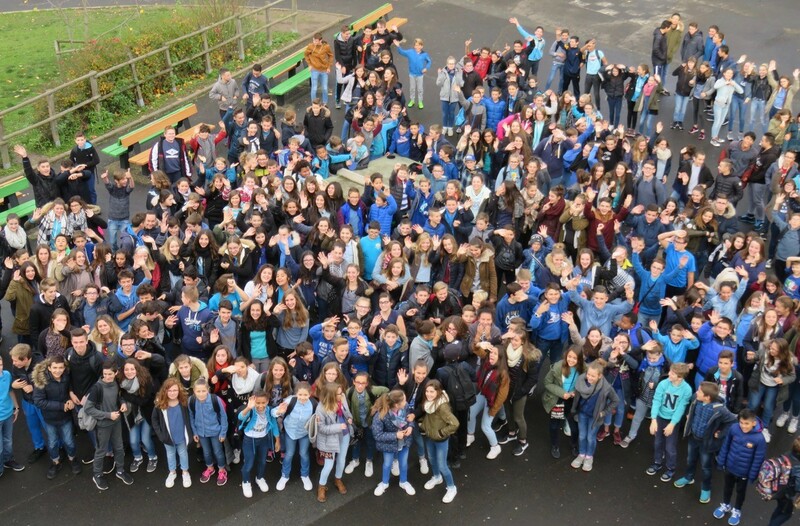 This campaign went international all the way to France and back again! Thank you again for all your support! We would like to take this opportunity to thank all those who took part in our #wearbluecampaign and helped to support the vital work we do. Please send us your great pics of wear blue for bullying shots to us on Twitter or Facebookso we can celebrate and share your great pictures. 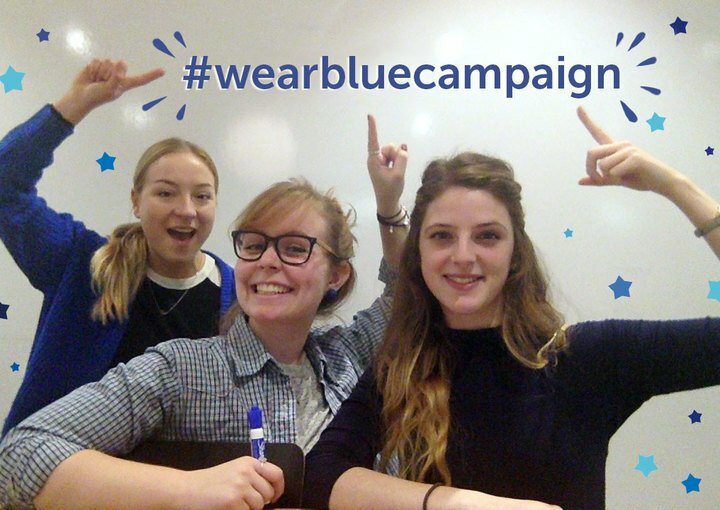 If you would like to show your support on social media please use the hashtag #wearbluecampaign. You can also email us at wearblue@familylives.org.uk your fantastic pictures wearing blue so we can share them on social media and our website. 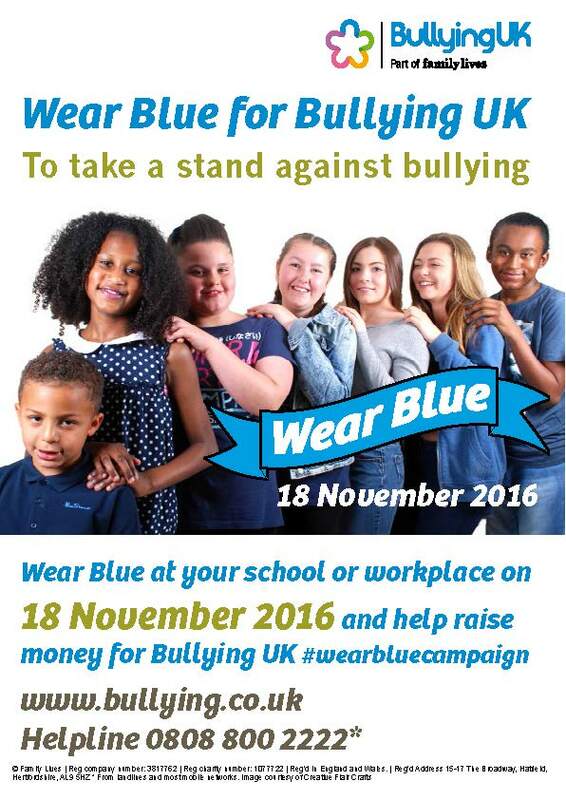 We have got some great resources that you can download including our wear blue poster which you can proudly display to show your support for Bullying UK at your school or workplace. Please feel free to use our sponsorship forms. 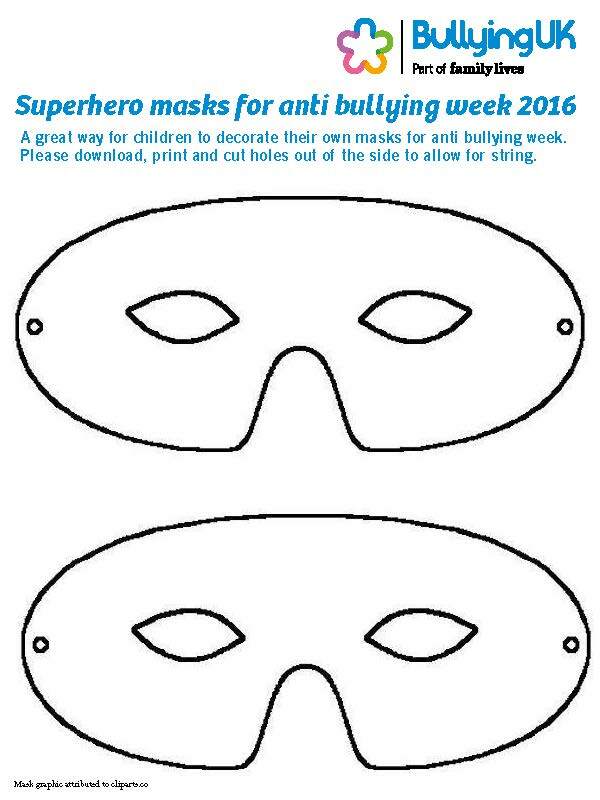 We have our great wear blue superhero masks which are perfect for the budding young superhero's who want to make a difference and show they are against bullying. The masks are great as a classroom resource as they can colour them in and decorate them too. Your donations are very important to us and help enable us to support those who are being bullied or affected by bullying issues. 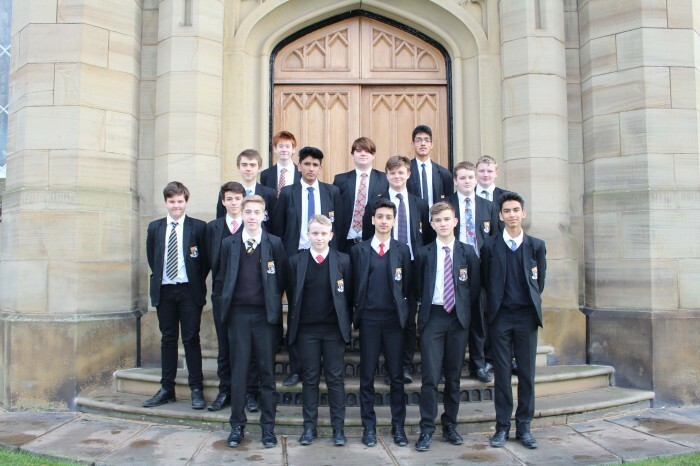 We work with schools, children, young people, families and invididuals who are being bullied. This may be at school, out playing or at work. Please take a look at our fundraising pack for other great ideas and resources. Please go to our Family Lives Just Giving page to make your donation to Bullying UK. For more information please email us at wearblue@familylives.org.uk. Please email us at wearblue@familylives.org.uk if you are unable to make a payment via Just Giving and need further payment options such as cheque or bank transfer.